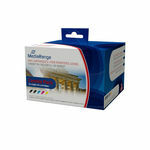 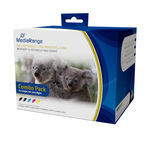 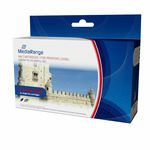 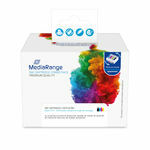 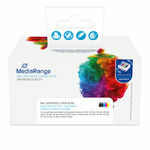 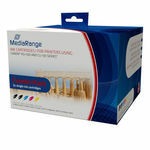 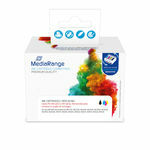 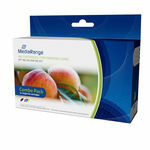 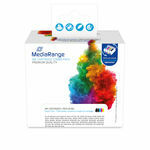 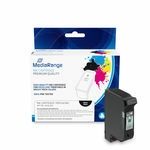 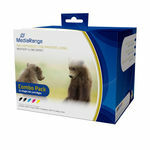 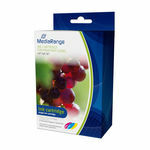 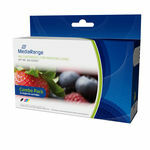 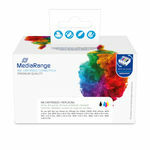 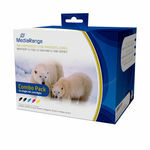 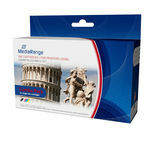 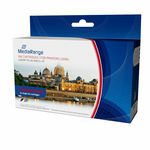 We can help you find the right ink cartridge for your printer. 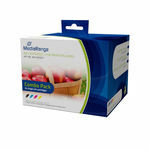 Just enter your printer model (e.g. Deskjet 1000) and the selection of ink cartridges will automatically reduce to those compatible with your printer.